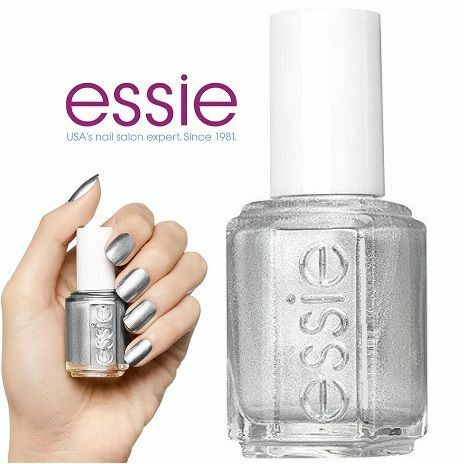 Essie Apres-Chic nail polish is an iconic platinum silver nail colour with strong metallic finish. Chip-Resistant Formula. Long-Lasting Glamorous Shine. Essie Is The Beauty Industry's Leading Authority On Nail Care And Color.